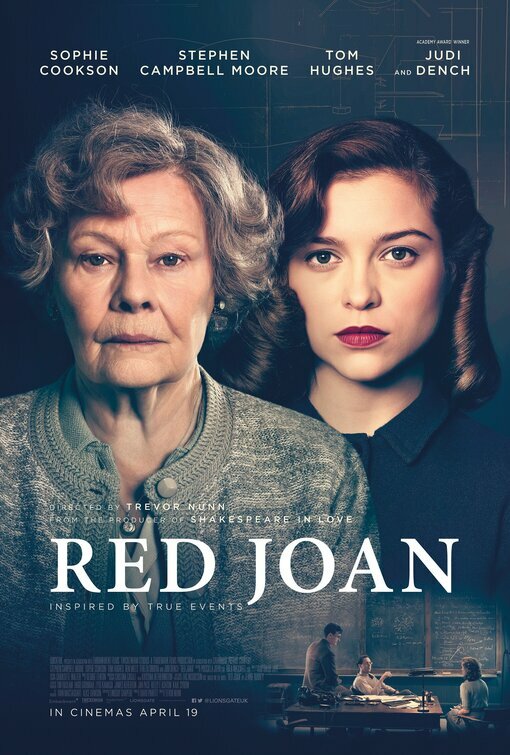 BEN MILES JUDI DENCH RED JOAN STEPHEN CAMPBELL MOORE TOM HUGHES JUDI DENCH IS BRITAIN'S OLDEST KGB SPY IN THE FIRST TRAILER FOR RED JOAN PERIOD SET DRAMA WITH BEN MILES AND TOM HUGHES! JUDI DENCH IS BRITAIN'S OLDEST KGB SPY IN THE FIRST TRAILER FOR RED JOAN PERIOD SET DRAMA WITH BEN MILES AND TOM HUGHES! 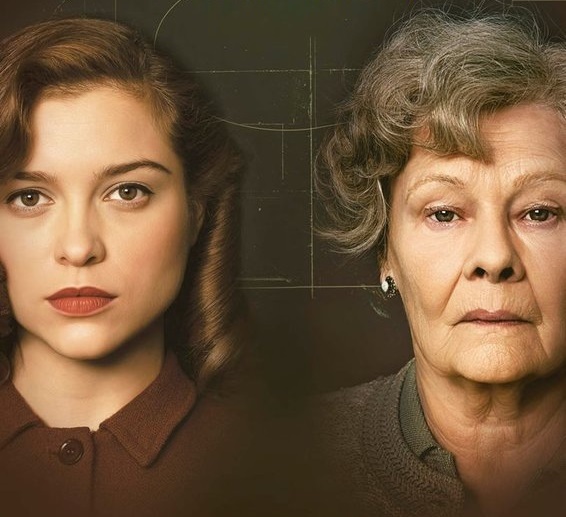 Red Joan starts spying this April! It has been a very long wait, but the first trailer and poster have finally been released for RED JOAN period set drama which, directed by Trevor Nunn (remember his 80's medieval drama Lady Jane with Helena Bonham Carter? ), arrives into cinemas this April! Stephen Campbell Moore, Tom Hughes and Ben Miles also star! the good old Soviet Union, which enables them to keep up with the west in the development of atomic weapons, and remains undetected as a spy for over a half a century.